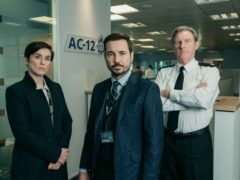 An image from the new series of Line Of Duty has been released showing incoming stars Stephen Graham and Rochenda Sandall in their roles. 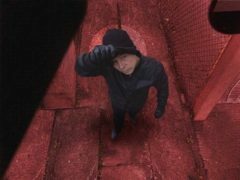 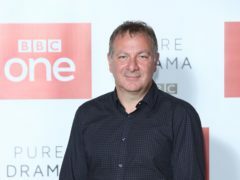 Stephen Graham has been cast in the forthcoming series of Line Of Duty. 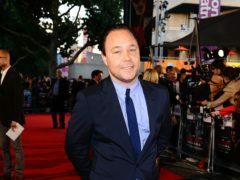 Stephen Graham said he was left “hobbling” in pain after injuring his leg shooting wrestling comedy Walk Like A Panther.